 For each topic or issue, the Action Tank organizes working groups involving all kinds of stakeholders who try to provide a solution which is both comprehensive and specific. These partners elaborate reports and define strategies, including communication strategies. Most of our partners are large companies but we also work with public organizations and NGOs. Our team plays an active role in setting up social businesses. We provide guidance throughout the whole process, from the early exploration phase to the pilot phase and then the scaling-up of the project. 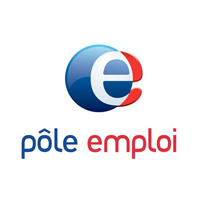 We work in close collaboration with the HEC « Social and Business » Chair. We mutualize our efforts to foster poverty-related academic research. Results of our research – including articles, practical cases, seminars and conferences – are made available to all. The Chair SBEP is co-directed by Pr. Yunus and Martin Hirsch. We receive regular support from Opinion Way and the Boston Consulting Group who help us elaborate our in-depth thematic studies. The international law firm Willkie Farr & Gallagher also provides the Action Tank with legal and strategic advice. We have been working since 2013 with BETC, a French advertising company known to be the 2nd most creative agency worldwide. BETC provides support for our projects’ communication strategies.